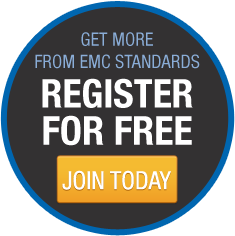 We often come across other newsworthy and/or useful articles by other experts in the field of EMC Standards. Our first contribution is by Tim Williams of Elmac Services. 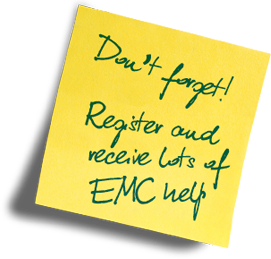 Tim offers provides design consultancy and training on EMC aspects at all stages of electronic and electrical product development, including individual consultancy and training seminars tailored to specific client requirements. He has particular expertise in the application of European EMC standards and test methods.